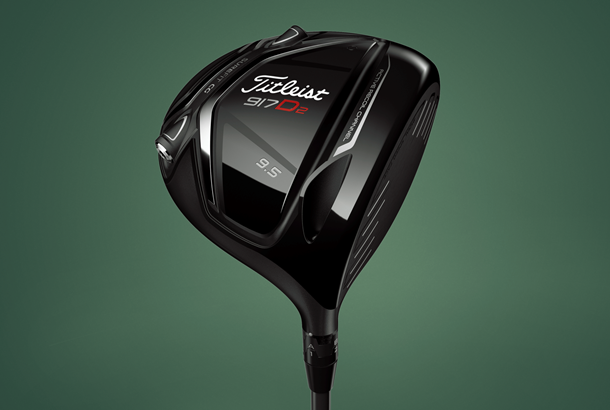 Titleist's first adjustable CG driver. A SureFit weight cartridge can be ipped to allow the CG to be moved from toe to heel and back to forward. An improved Active Recoil Channel in the sole engages more of the head in the flexing process at impact and a new Radial Speed face delivers greater off centre ball speeds. Titleist have the likes of Justin Thomas averaging over 310 yards on tour with a D2, so there's no doubt the 917 has pedigree. But the D2 was introduced in 2016, so its tech now feels a bit old hat against the latest models. The 917 is a good-looking, old- fashioned, shiny titanium driver. Simon played one until switching to the G400 midway through last year. There's no escaping how two testers averaged 10 yards less than their longest drivers. What you do get with Titleist, that you don't get with every brand, is a first-class fitting service. If you can take the time and effort to get to a proper fitting centre, there's tons of shaft options to ensure your driver's optimised for you. We wouldn't be doing our job if we didn't highlight how the 917 is coming to the end of its lifespan; come August or September, Titleist will bring a new one out. It means if you pay £450 for a 917 D2 now, it's likely to be superseded by better tech within a few months. That makes it tough to heartily recommend a D2 now. 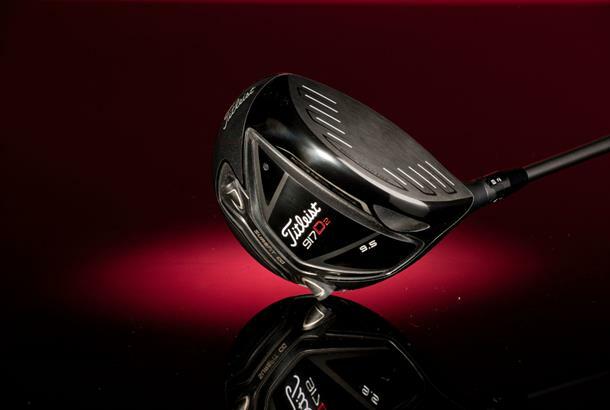 Titleist’s first adjustable CG driver. A SureFit weight cartridge can be flipped to allow the CG to be moved from toe to heel and back to forward. 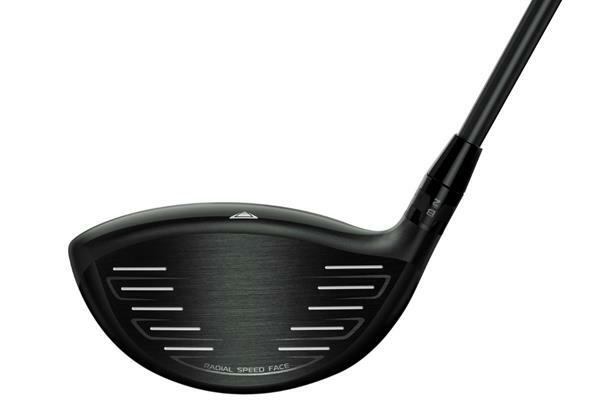 An improved Active Recoil Channel in the sole engages more of the head in the flexing process at impact and a new Radial Speed face delivers greater off centre ball speeds. A SureFit hosel allows independent loft and lie set up for ultimate precision fitting. 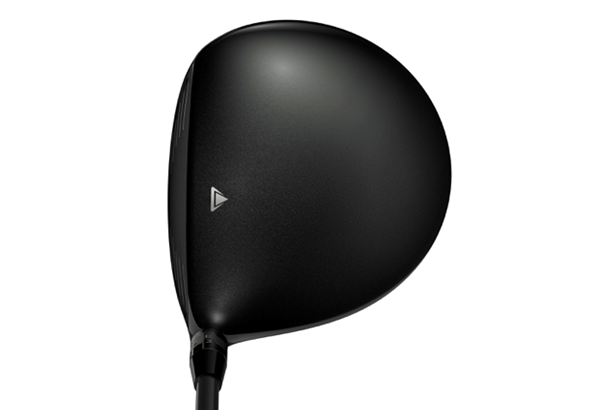 £450 is a lot of money for a driver and anyone spending that sort of cash will rightly expect their new purchase at least to keep up with the very best. With some of the longest hitters on tour trusting Titleist to produce their drivers they’re R&D engineers have clearly done a decent job at maximising and maintaining ball speeds and carry distance with the D2. 60% of our over £380 drivers incorporated at least some carbon fibre (which frees up inefficient weight), yet the D2 has none. We reckon it’s worth giving some thought too especially if your game could benefit from an added degree of forgiveness too. Our test data showed the D2 performed solidly for all three testers yet didn’t post the quickest ball speed or carry distance numbers for anyone. You can’t fault the D2 it’s a really solid driver. Some will say it’s a bit dull and lacking excitement, and it’s head shape is pretty wide but so long as you get a proper fitting for yours its more than capable of doing a job for you. The range of premium shaft offerings at no extra charge is fantastic.